. @GhemitHunts @Star_Shattered @Noxychu I am honoured. Thank you! 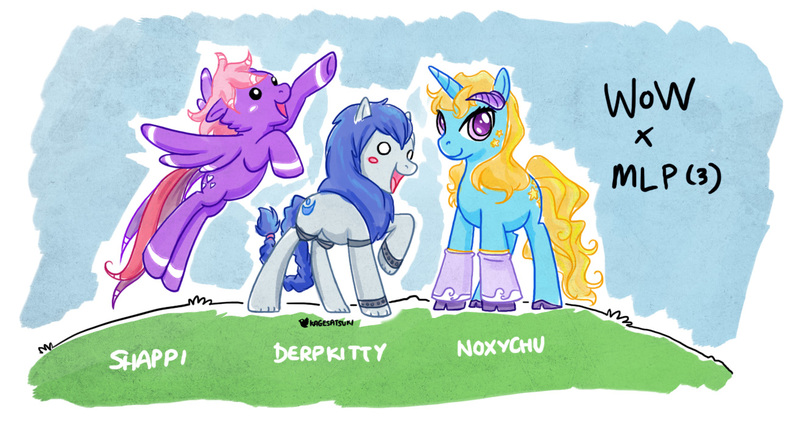 2014 is the (lunar) year of the… pony.